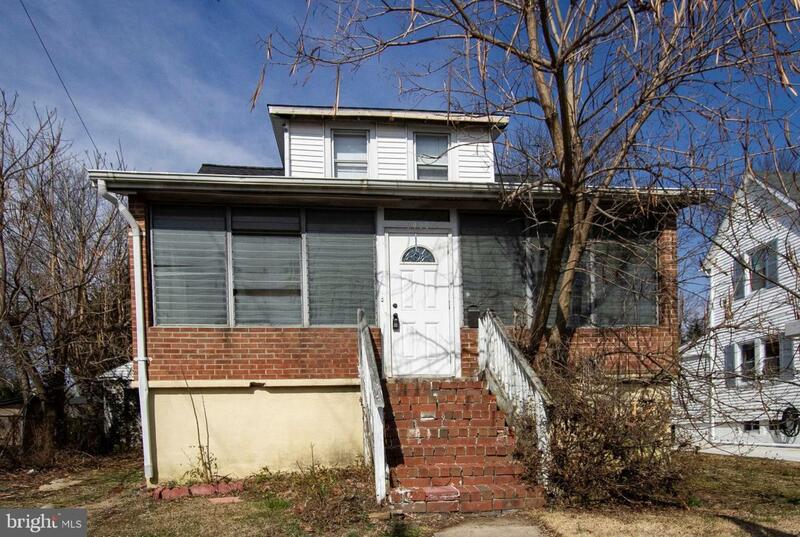 LIVE IN THE HOUSE WHILE YOU FIX IT UP!--This gem in Hamilton has lots of potential! Large kitchen, dining and living room, two bedrooms on the main floor, larger master suite on the top floor. 1 1/2 bathrooms, powder room possibility in the basement. Large yard and garage/building that could be converted to an office or AirBnB Property. Make an offer today!